Cheap, reliable transport and reasonably good to drive. Awkward styling and poor crash test rating. Rust and front tyre wear can be a problem. 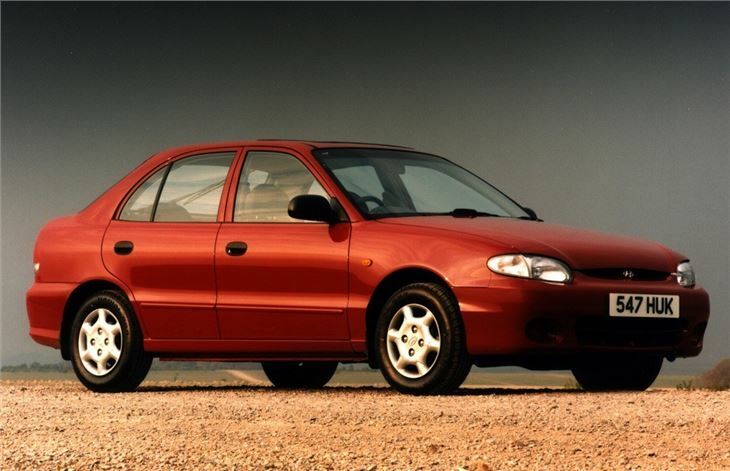 Hyundai Accent comes top in Which? reliability survey.